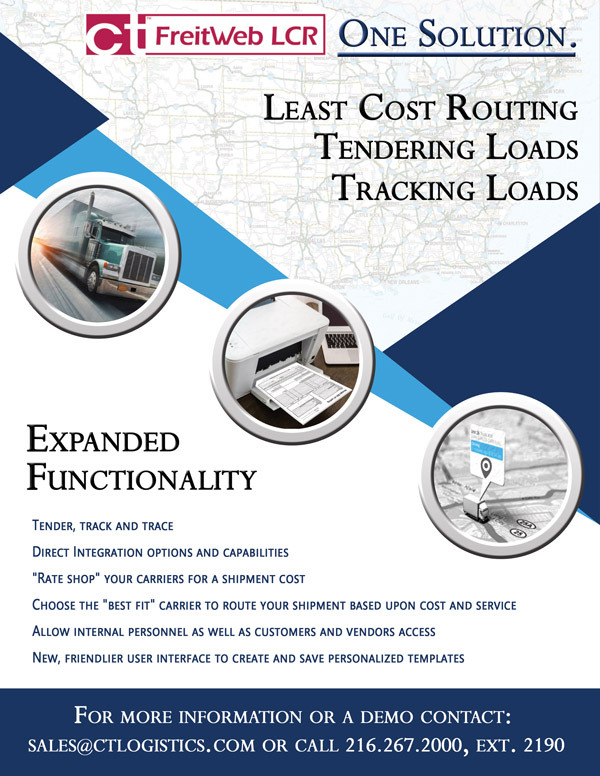 A Complete Outsourced Solution: Customized client specific freight bill audit and payment performed with CT's FreitRater® software and monitored by CT's auditing experts. 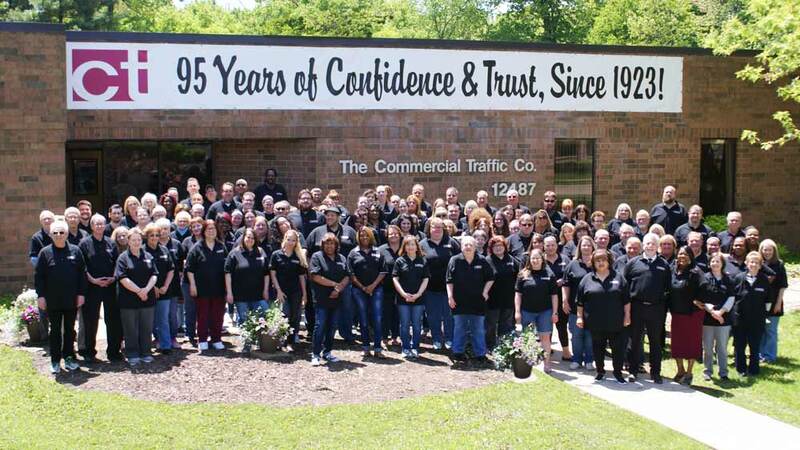 CT WebTools: Cutting-edge web tools that allow secure internet access to current and historical freight bill audit and payment data, resolution, reporting, processing data and image retrieval. Generate your own customized reports: Audit savings reports and management reports to fit your needs. Choose from standard reports, or produce ad hoc reports from our proprietary FreitRater®/PC report generator. Real-Time, 24/7, Freight Payment Inquiry: Check the in-house status of your freight bill audit and payment. Inquiries are listed by check or B/L number. Freight bill audit and payment can transform your logistics management and back-office operations while having a direct effect on your bottom line. Typically, clients save approximately 4% to 10% of their annual transportation and logistics expenditure. 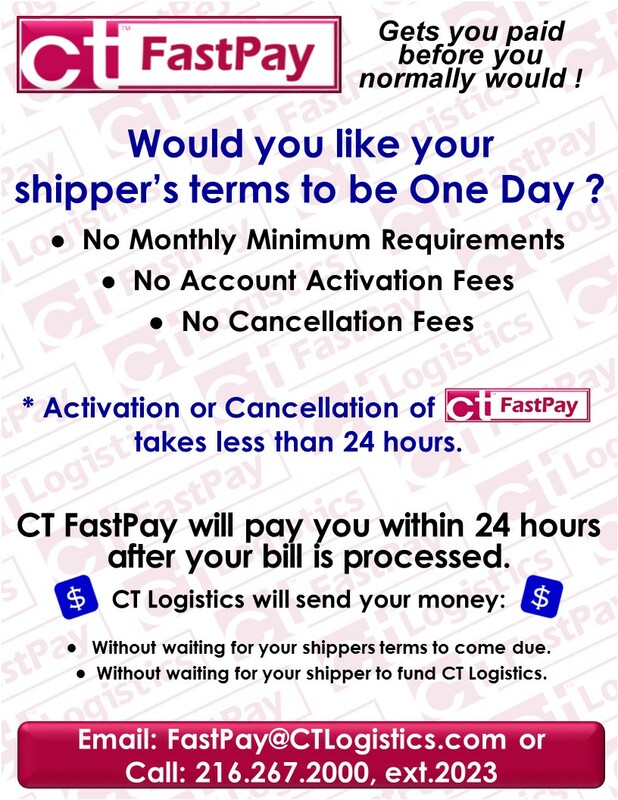 CT Logistics’ FreitRater® software system with, OCR transaction technology, processes, rates, validates and pays all freight invoices.